The two states that have passed laws allowing for the recreational use of cannabis are doing well. Washington is about to open up for recreational use and Colorado has been making large amounts of money from the taxes, while at the same time lowering their crime rate and spending money on things that should really be important, such as free school lunches for kids. 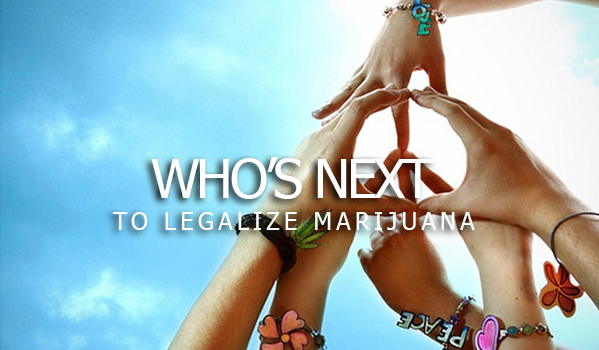 With such positive results, more states are sure to follow with legal marijuana legislation. But who will be voting on the matter this coming November? 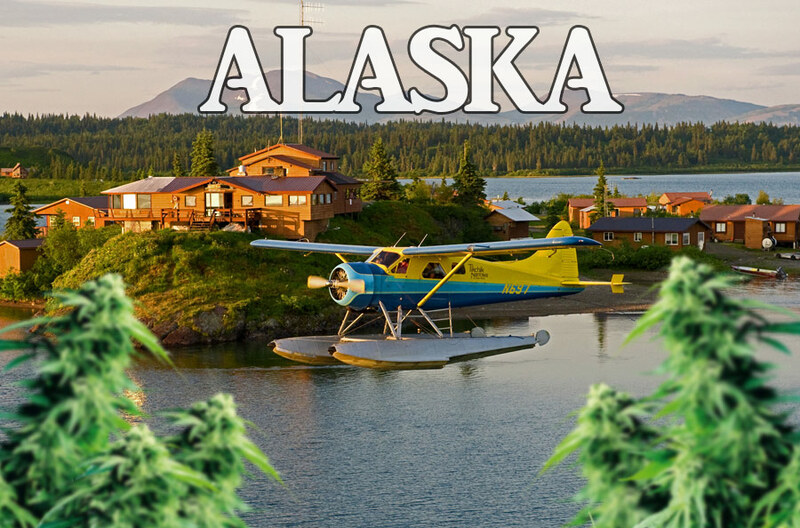 As for the state of Alaska, cannabis will make it on to the November ballot as well, legalizing possession of up to one ounce of cannabis as well as growing up to six plants, with three in the flower stage at one time. These plants must be for personal consumption. The measure also would approve the establishment of licensed and commercial cannabis production, along with retail sales to those over the age of 21. While public consumption will still earn you a civil fine, everything else would be taxed and sold much like in Colorado. However, there would be no additional taxes imposed on those who would be growing small amounts of marijuana for their personal use or participating in non-profit cannabis transfers of limited quantities. With just these two states thinking about legalizing for now, the country is sure to see more states debating the subject. There are multiple cities and states that are currently looking at their marijuana laws and trying to reform them in order to fit the needs of the citizens. The revenue combined with the positive response and the limited number of accidents makes legalizing a very appealing idea. 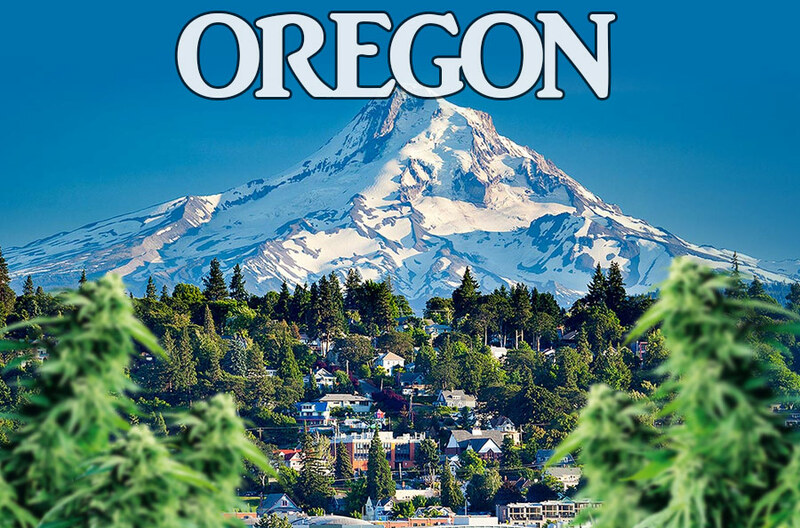 For those who are located in Oregon and Alaska, be sure to vote for cannabis this November! 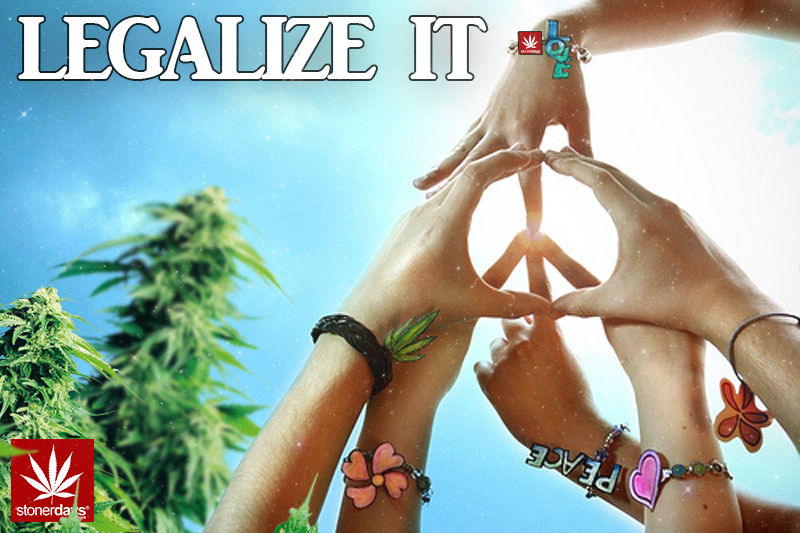 This entry was posted in Stoner Blog, Stoner News and tagged legalize, marijuana, stoner.